I want to look into thatch, but do not know any Architects who have ever come across thatch? Don’t worry, contact us and we will be happy to help. What is the Dorset Model? 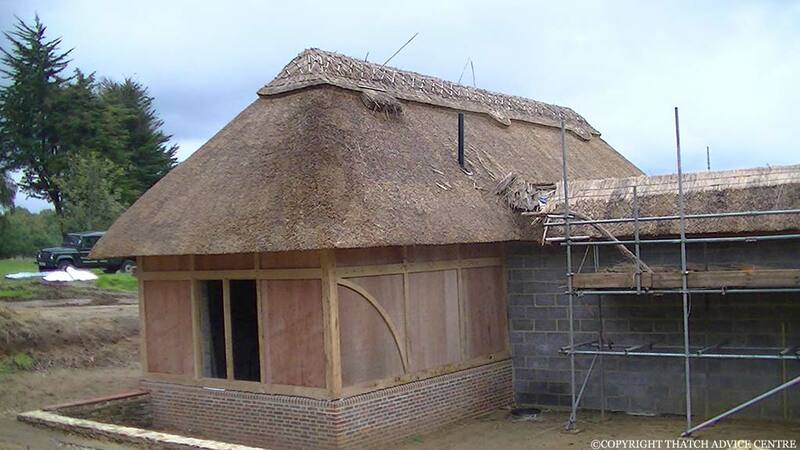 The Dorset model is a technical guide to requirements if you are planning extending or constructing a thatched roof building less than 12m from your boundary. The ‘Dorset Model’ has been jointly produced by the Local Authorities across Dorset in conjunction with Dorset Fire and Rescue Service. 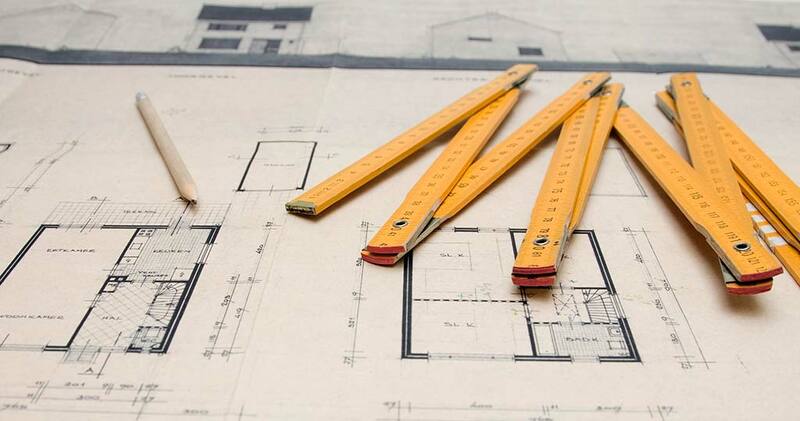 It is one way of meeting the requirements of the B4 building regulation.